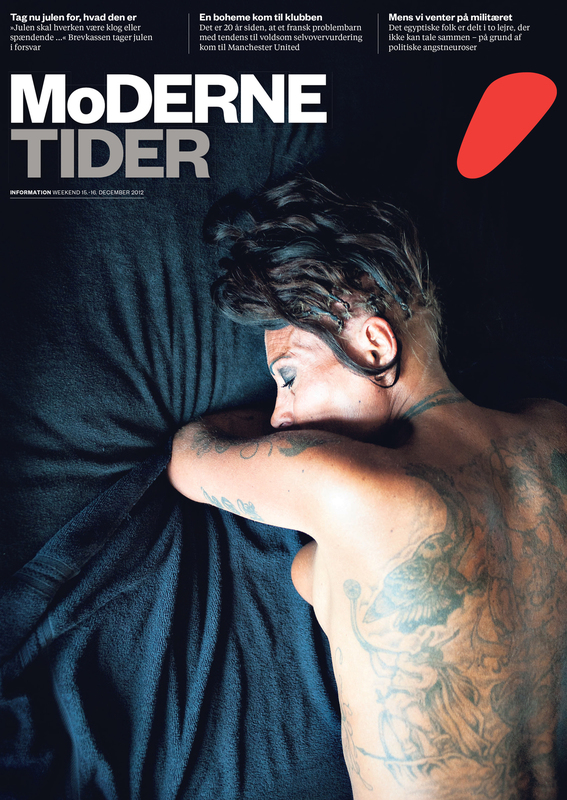 I handle everything related to photography at Dagbladet Information. That includes everything from the daily selection of images, contact with freelancers, and developeing the paper's visual style. Below is a sample of work that I'm particularly proud of. A sample of things from the daily paper. During the climate summit in Copenhagen I worked with the photo agency Noor to produce a full newspaper dedicated to photo essays on climate change. Every second year we give an award to a photojournalism student from the Danish School of Media and Journalism who has excelled and made excellent work under sometimes very intens circumstances. I can't fully claim the honor for this one, but I help my collegue Jens Christoffersen edit our photograhpy blog (which happens to be one of the most popular pages on our website.). Besides myself our photo department consists of an intern from the Danish School of Media and Jouralism who is with us for a full 18 months. They work along side me as photographers, and I'm responsible for coaching and mentoring them. For three consecutive years our various interns have been recognized at the Danish picture of the year and other contests.